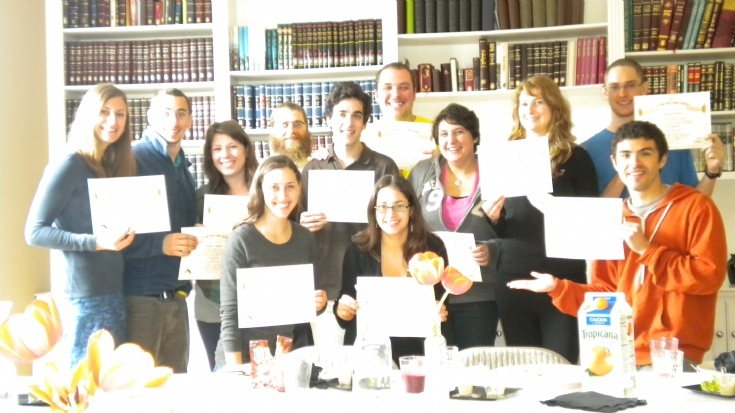 While Chabad worldwide is united in its beliefs and goals, each Chabad Center is independently operated and funded. Donations made here go directly to and for the Chabad Student Center at UCSC. We are a 501(c)3 tax-deductable organization.